Drank a bit too much Kahlua and sat around waxing nostalgic to the songs that defined my high school years... here's my first ever playlist on the blog: (some of these are from the days of listening to mainstream radio, some are from movies, and the more indie ones were discovered from this show, when MTV still rocked). Or you can just listen to the entire Clueless soundtrack. I promise it's good. Lucky you! 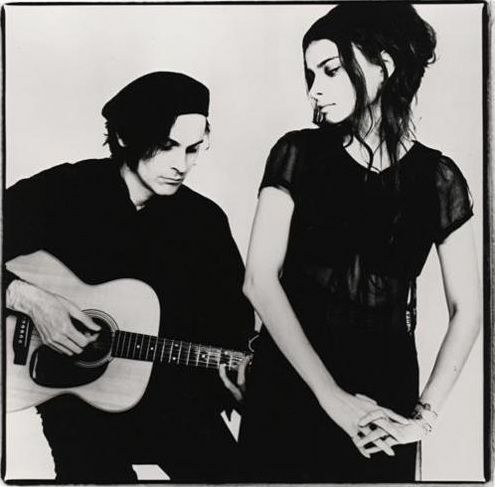 I would have loved to see Mazzy Star live. That song really is out of this world. Glad you enjoyed the list!